We can build on on our victory against AS Vita in the CAF Confederations Cup competition, Aduana Stars striker, Yaya Mohammed has reiterated. The Fire Boys defeated the Congolese champions 2:1 on Wednesday at the Nana Agyemang Badu Park. 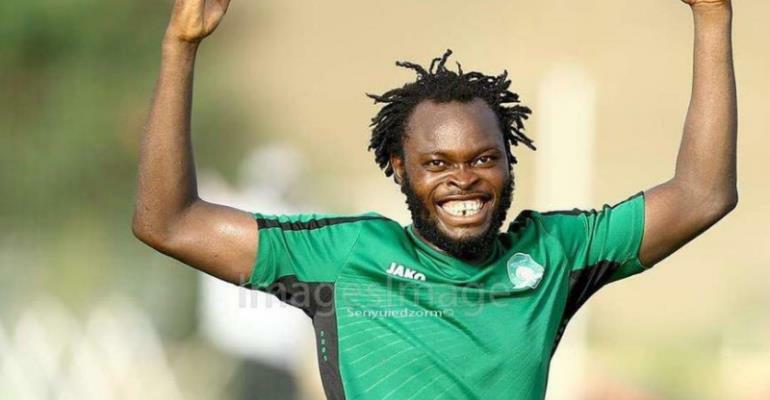 Bright Adjei and Yahaya Mohammed helped the Ghana Premier League champions overcome Congolese giants. And Yahaya, who grabbed the second goal for the Fire Boys believes they can build on this win going into their subsequent games. “It was a good game and for me, this can push us to do more in the next game,” he said. “The win means we can still qualify and for us, we are going to do everything we can to book qualification to the next stage of the competition.